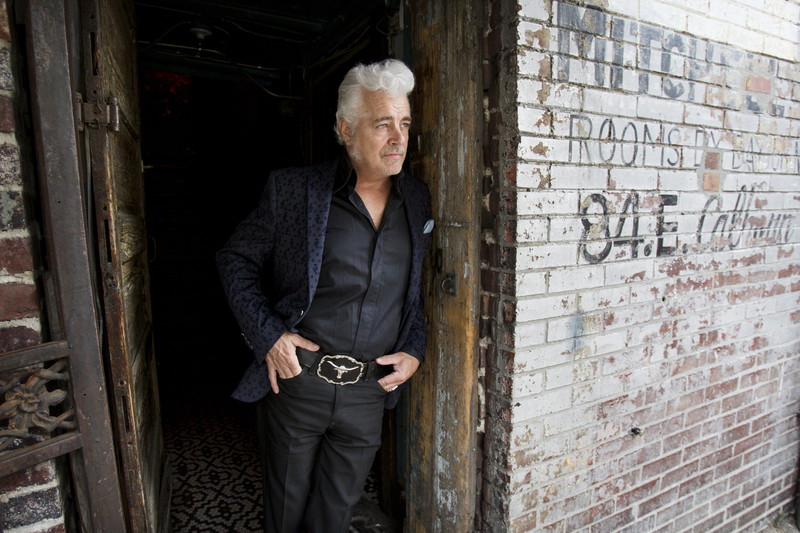 Over the last three decades, Dale Watson has been labeled as everything from alt-country to Ameripolitan. 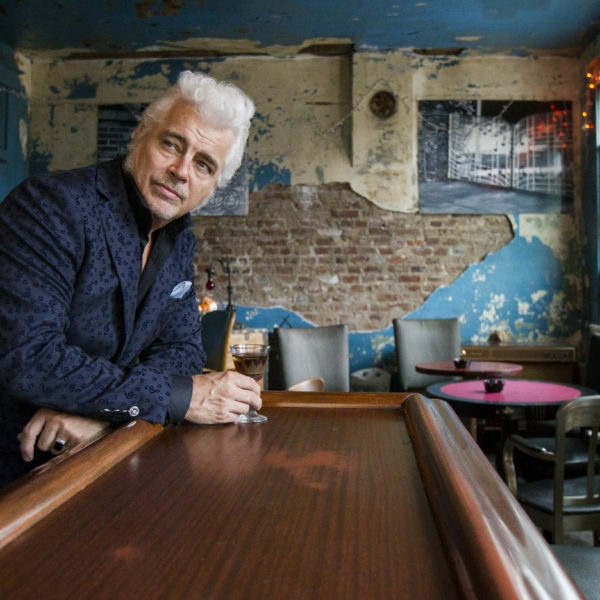 But the most humble description may come from the title of his newest album, CALL ME LUCKY, out February 15 on Red House/Ameripolitan Records. 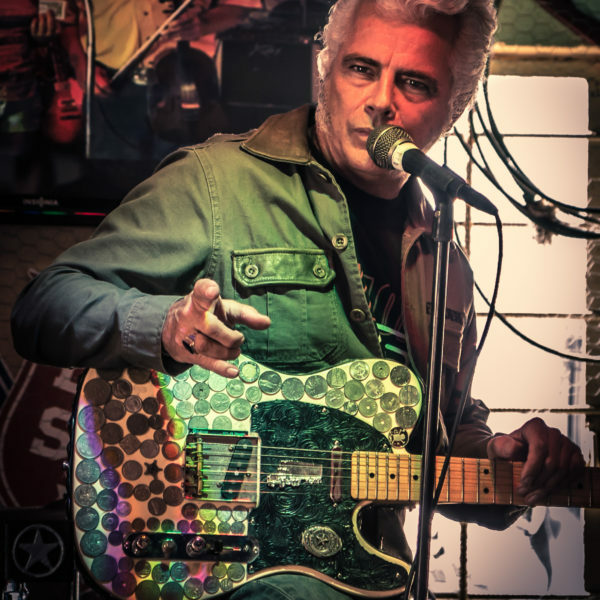 A fixture of the Austin, Texas, music scene for years, Watson recorded all but one song on CALL ME LUCKY at historic Sam Phillips Recording studio in Memphis. 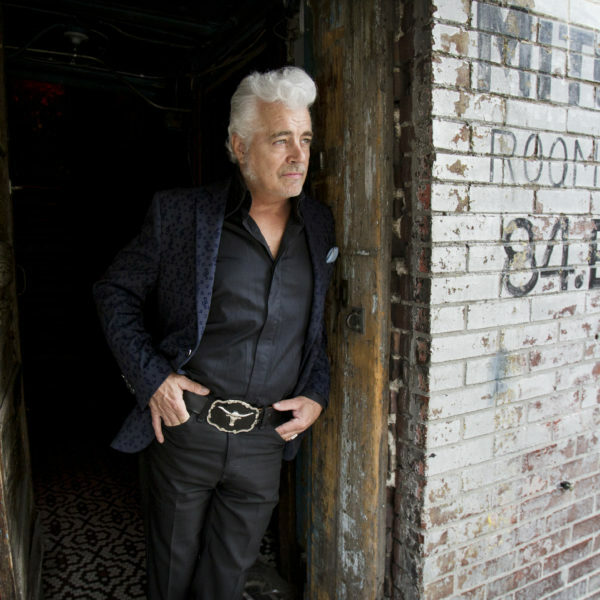 The album features some of Memphis’ finest as well as Dale’s longtime band, His Lone Stars, and includes a horn section on some of the tracks. In early 2018, he bought a house there and now divides his downtime equally between Texas and Tennessee. 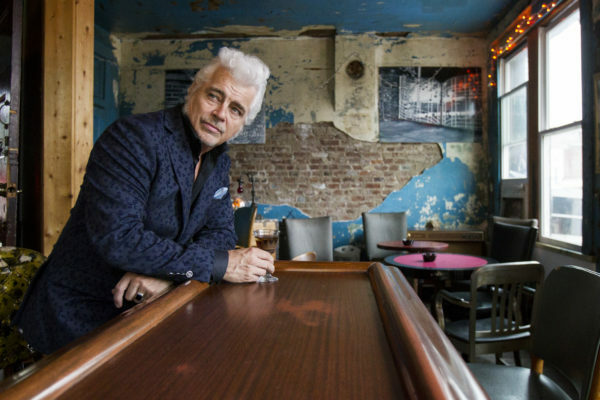 He also sold the bars he owned in Texas and purchased the fabled Memphis nightclub Hernando’s Hideaway in an effort to provide a hospitable place for touring musicians to perform. Watson wrote the song “Call Me Lucky” while thinking about two dedicated fans in Milwaukee – one blonde, one brunette – who have a tradition of taking a picture while kissing him on each side of his face. That freewheeling vibe flows throughout the project, especially when Carl Perkins’ original drummer and Johnny Cash’s only drummer, W.S. Holland, shouts out a “YES! !” at the end of “The Dumb Song,” which he he played on. The Memphis legend’s name surfaces again in “Johnny and June,” a romantic number written and sung with rockabilly artist, Celine Lee. 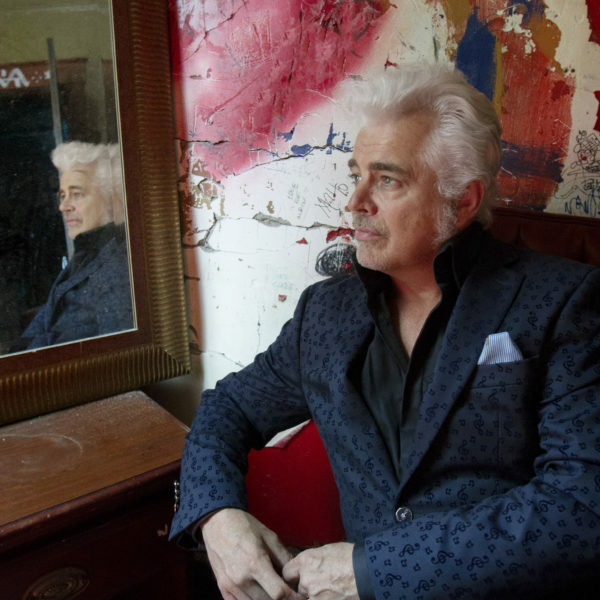 Throughout CALL ME LUCKY, Watson’s songwriting is so descriptive that you can almost see him cruising into Memphis as he sings “Tupelo Mississippi and a ‘57 Fairlane,” a throwback tune backed by a Memphis-style horn section. Meanwhile, a Hank Williams influence seeps into “Haul Off and Do It,” which is already a favorite in Watson’s live shows. And like the music from his musical heroes, many of the new songs clock in at roughly three minutes long – sometimes less. “I’ve always been a fan of keeping songs short,” Watson confirms. 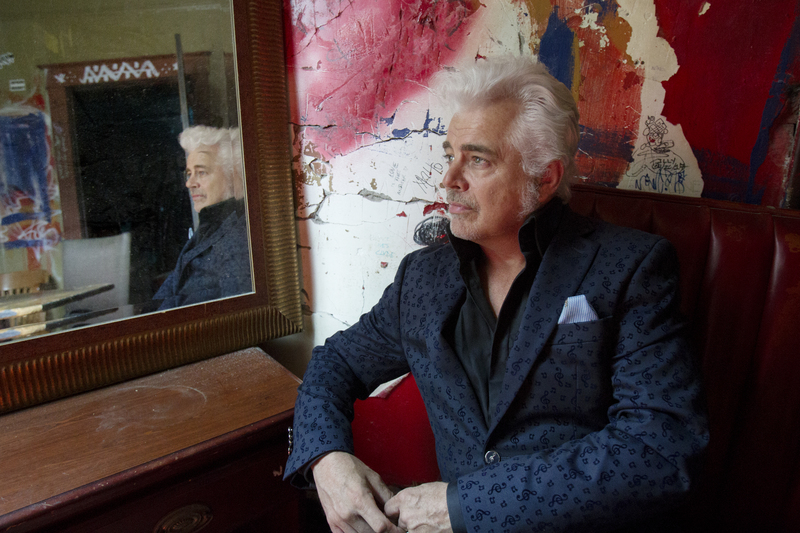 “Long ago, I went to a library and checked out Tom T. Hall’s How I Write Songs. And in there, he said it’s not about keeping the songs short, it’s keeping the point. Make your point and get out. That’s always been my way of writing. There are some songs I’ve written that go on a bit more like a story, but I guess it’s probably my ADD that I don’t drag it out too much. On that note, the song “Restless” fits perfectly into Watson’s repertoire. Watson wrote it in 2000, not long after his girlfriend at the time was killed in a car accident. Although he’s played it live, Watson waited until now to release it on an album. “You move on, and that’s the same thing I tell people. You gotta go through the grieving period. You do heal, and then you just don’t forget. It’s a scar and you learn to live with it. But time does definitely make it livable,” he says. Like the country stars of the golden era, Watson remains surprisingly accessible. One day he opened an email from a fan named David Buckskimper who said he especially enjoyed Watson’s albums about truck-driving. Watson was so charmed by the folksy letter that he asked for more details about the farmer’s day-to-day life, with the reply distilled into the charming song, “David Buckskimper.” In the studio, longtime band member Don Pawlak ran his steel guitar through a Leslie keyboard, giving the down-to-earth storyline a space-age musical twist. Asked about his knack for wordplay and rhymes, Watson gives credit to a childhood watching variety shows hosted by Johnny Cash and Mac Davis. When he was 10 he started writing songs for a girlfriend who lived across the street. Those early ambitions led him from Houston to Los Angeles, then to Nashville (briefly) and finally to Austin, Texas. He’s released dozens of albums since his auspicious 1995 debut, CHEATIN’ HEART ATTACK, which helped define the alt-country movement. On CALL ME LUCKY, Watson sings with fondness about Celine Lee on “You Weren’t Supposed to Feel This Good,” while “Mama’s Smile” would have been perfectly suited for a young Elvis. Later, Watson’s electric guitar roars on “Who Needs This Man,” a clever number about finding a date through the personal ads. He concludes the album with “Run Away,” a country-tinged tune that echoes the records Johnny Cash made in Memphis in the 1950s. Looking ahead, Watson will once again be a featured artist on the sold-out Outlaw Country Cruise joining Margo Price, Lucinda Williams and others. He’ll then gear up for the Sixth Annual Ameripolitan Music Awards in Memphis in February. Founded and operated by Watson, the ambitious event celebrates touring roots artists who write their own music – a winning formula that Watson has embodied for more than 30 years. 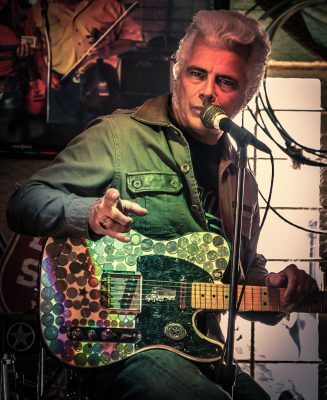 Feb 13, 2017 Dale Watson Hosts Ameripolitan Awards! 2019 Red House Records. All rights reserved.